John started with Buzard in August of 2017. 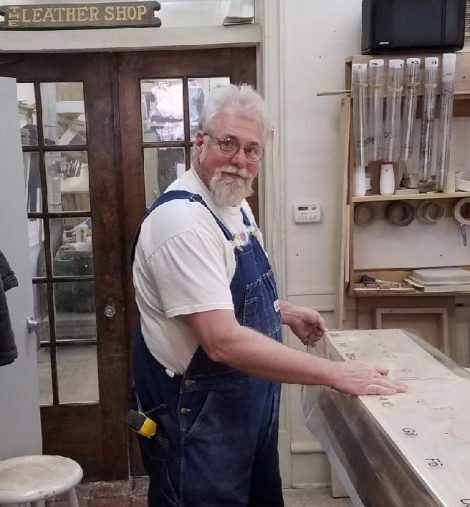 For over a decade prior to joining Buzard Pipe Organ Builders, John worked full time creating custom built furniture. He brings his expertise to the organ business and feels his experience melds in with his current position. John appreciates the support Buzard Organs provides, and is part of our family.